I am a graduate of Yorkville University and have obtained a Master of Arts in Counselling Psychology. 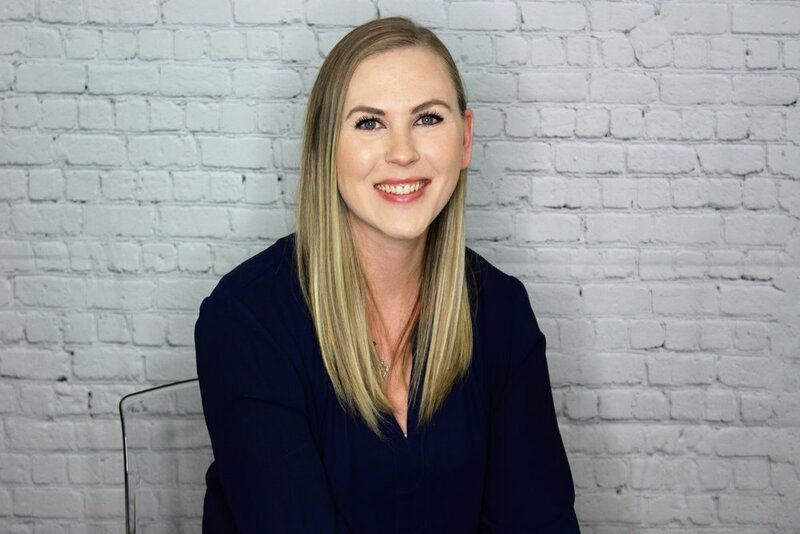 I finished my degree with a practicum placement at New Roots Therapy where I gained extensive experience in the counselling field and was able to hone my skills under the guidance of my experienced supervisors. I am thrilled to now continue my work with clients as a member of the New Roots Therapy counselling team. My educational background also includes a Bachelor of Arts degree in Honours Psychology obtained at Carleton University. I have completed numerous certificate courses and workshops to further my professional development in my areas of interest, which include anxiety, depression, trauma, and working with couples, families and children. I’ve also recently attended a variety of training courses and workshops to enhance my knowledge and practice of several therapeutic modalities and approaches. I have been working within social services and the counselling field for nearly seven years. During that time, I have had the pleasure of working with diverse populations and various presenting concerns. In addition to my clinical work with individuals, couples and children at New Roots therapy, my most recent work experiences included counselling adults with mental health challenges in transitional housing and working with families through the Children’s Aid Societies and Parent Relief Programs. I also have three years of front line experience de-escalating crisis and trauma situations, resulting in an enhanced recovery process. Through my work and volunteer experiences, I have become acquainted with and comfortable implementing therapeutic modalities such as Cognitive-Behavioural Therapy, Solution-Focused Therapy, Narrative Therapy, Emotion-Focused Therapy, Acceptance and Commitment Therapy and Mindfulness-based therapeutic techniques. I am passionate about working collaboratively with my clients. I believe in a non-directive approach that empowers and motivates individuals throughout the therapeutic process. It’s important to me to not only understand and address one’s concerns throughout therapy, but also to remind clients of their strengths and capacity to contribute to goal setting and problem solving. I value honesty, integrity and compassion within the therapeutic relationship. As such, I practice with acceptance, genuineness and always employ core conditions of being empathetic, congruent and unconditional positive regard throughout the course of therapy. While I am familiar with numerous therapeutic orientations, I believe it is important to recognize the uniqueness of each client and customize my approach to suit their needs. I do not believe in a one-size-fits-all approach to therapy. It is important to me to get to know my clients by asking reflective questions and learning what will work best for them and their distinctive needs. I value the diversity in each individual I meet and listen to my client’s story while providing an open, safe, and non-judgemental environment. I love being outdoors, especially on a sunny day! I have a daughter, a husband and two dogs that enjoy joining me for picnics, days at the park or fun hikes. Yoga is one of my favourite ways to destress and get some exercise. I also love anything to do with music or creativity. I will sing along to any tune that is playing on the radio, and have no shame that I don’t have the best vocal ability. When I’m not taking advantage of the good weather or the karaoke machine, I enjoy curling up on the couch to watch a movie or football games with my family. I also exercise my creativity by taking on a challenging crochet project or painting scenic images.